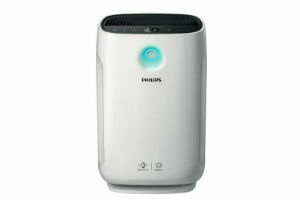 Thanks to a HEPA (High-Efficiency Particulate Air) filter, an air purifier works hard to reduce up to 99 percent of common allergens and odours, this model has three automatic settings including allergen, bacteria and virus to thoroughly purify the air. Manual speed settings put you in control of how loud you want the machine to be, meaning you don't have to compromise sleep in favour of clean air. 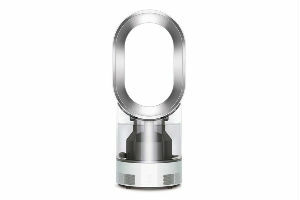 You can control your air purifier from anywhere using the app. Change the fan speed, check up on the filter or turn it on with ease. 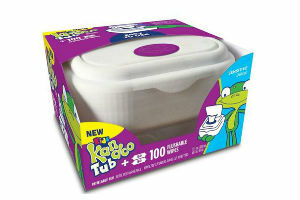 Ready to take on potty training? These moistened wipes are perfectly sized for little hands and clean better than toilet paper alone. Pulling them out of the container is a breeze, too, thanks to a handy pop-up button. They’re biodegradable and flushable, making them safe for your sewer and septic tanks. Engineered with a full steel frame, this car seat is built to last and grow with your child, spanning birth to booster seat. They’re built with the utmost safety in mind, but are still compact enough to fit three-across in most mid-sized vehicles, perfect for a growing family. 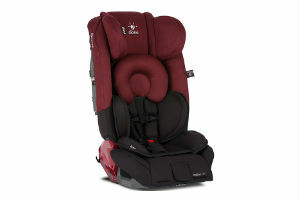 Plush body and head support cushions keep little ones safe and comfortable for rear-facing and when the time comes, change it to forward-facing or convert to a booster seat. This humidifier is smart, so smart that it precisely monitors temperature and humidity, automatically adjusting both to create a hygienic and comfortable environment. It has outstanding projection to evenly fill a whole room, helping you get a perfect night’s rest. It’s good year-round with cool air to help break the summer heat. A booboo is no match for this throwback ice pack. Its retro design features a fun rubber ducky print. 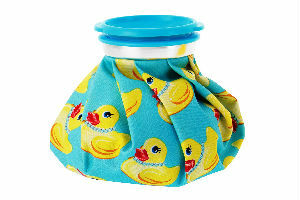 Fill it up with ice, and it will soothe aches and pains such as headaches, sore muscles and toothaches. Help baby sleep with this cute feathered friend. 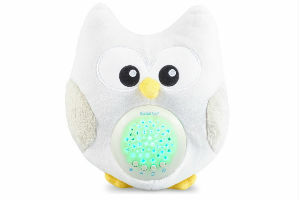 He plays soothing music and has soft lights to help little ones settle down. Choose from 10 classic lullabies, birdsong or heartbeat as white noise or press the light button on his stomach to project stars on the ceiling or wall. Ready to move with you, this owl is a great sleeping aid for walks in the stroller or car rides. 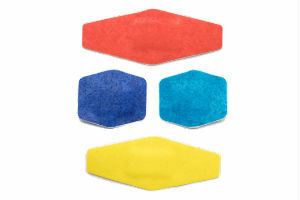 Sometimes a bandage makes everything better, and these bright TKs are no exception. They have a natural feel that bends and moves, perfect for fingers, knees and elbows. The soft material is thin, stretchy and breathable, allowing for sweat to evaporate. Comes in teal, yellow, purple and red. You know that your kid's grubby hands are going to leave handprints everywhere including your kitchen counters, the fridge door, cupboard handles... you name it, they're gonna touch it. 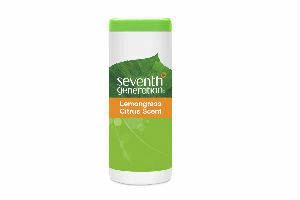 Enter Seventh Generation: Their disinfecting wipes kill 99.9 percent of household germs with no rinsing required. You can even cook on more surfaces you've wiped down with them because the active ingredient is thymol—it's a component of thyme oil and safe for widespread use. 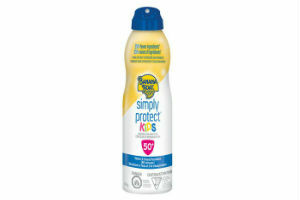 Have fun in the sun knowing that you’re protected. With an SPF50, this spray-on, water-resistant formula uses minimal ingredients, making it perfect for sensitive skin and contains no added fragrance or oil. It’s tear-free and easy to rub in, too, protecting you from a slew of conditions like, ocean water, pool water, sweat, wind and high heat. Getting your kids to brush their teeth doesn't need to be a drag. With the interactive Philips Sonicare toothbrush oral hygiene can be fun. 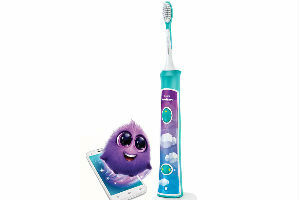 The brush, which comes with several interchangeable sticker plates to customize and an interactive app that syncs with the brush and shows kids proper techniques via a fun game. Parents can keep track of brushing time and the multi grip handle allows for a comfortable hold for little ones and grownups offering help. Omega-3 fatty acids help with brain function and cognitive health, so taking it is a no-brainer. 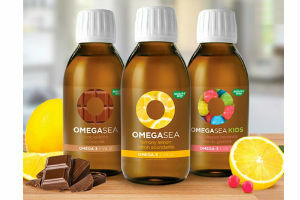 OmegaSea offers a combination of pure omega-3 plus vitamin D (which helps with teeth and bones) in tasty flavours for kids and families like lemon, chocolate and bubblegum bonanza. With no fishy aftertaste, one teaspoon a day is all you need. If straight off the spoon is a no-go for your family, try adding it to a smoothie. 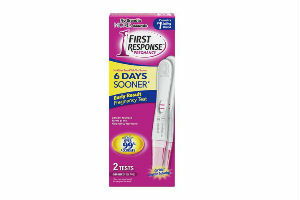 Find out if you’re pregnant sooner with this early response test that tells you six days before your missed period. Using sensitive digital technology, the test is easy to read with clear “Yes+” or “No-” results.